So welcome aboard! 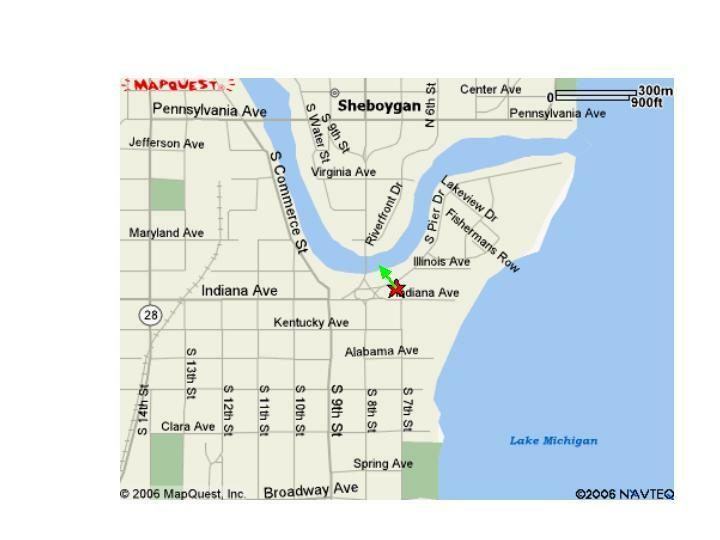 Whether you are a native to Sheboygan or just visiting the Sheboygan area, I sincerely hope that you enjoy your stay. Thank you for taking the time to visit my website, and I hope you discover, that not only what a great fishery, and natural resource we have, but also what a great time can be had aboard the Phoenix with your family and friends.